On January 18, 2018, Mobius concluded its public MOBI token sale with $39M in sales and over 58,000 registrants. 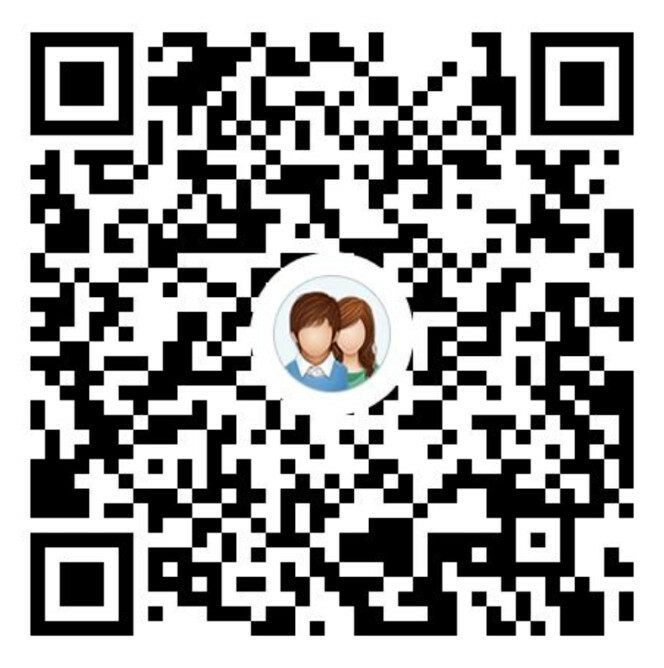 Mobius was the first major token built and announced on Stellar. 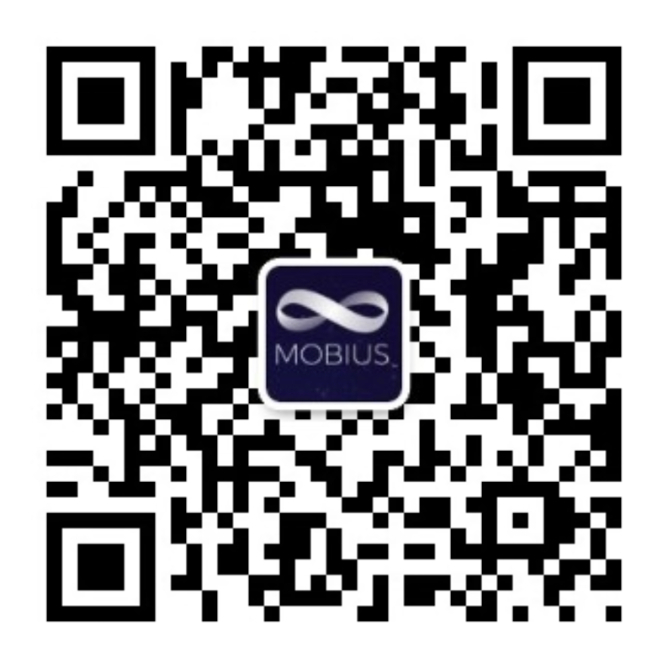 MOBI sold out in just over two hours in the public sale, even though Mobius limited purchases to 25,000 MOBI per person.